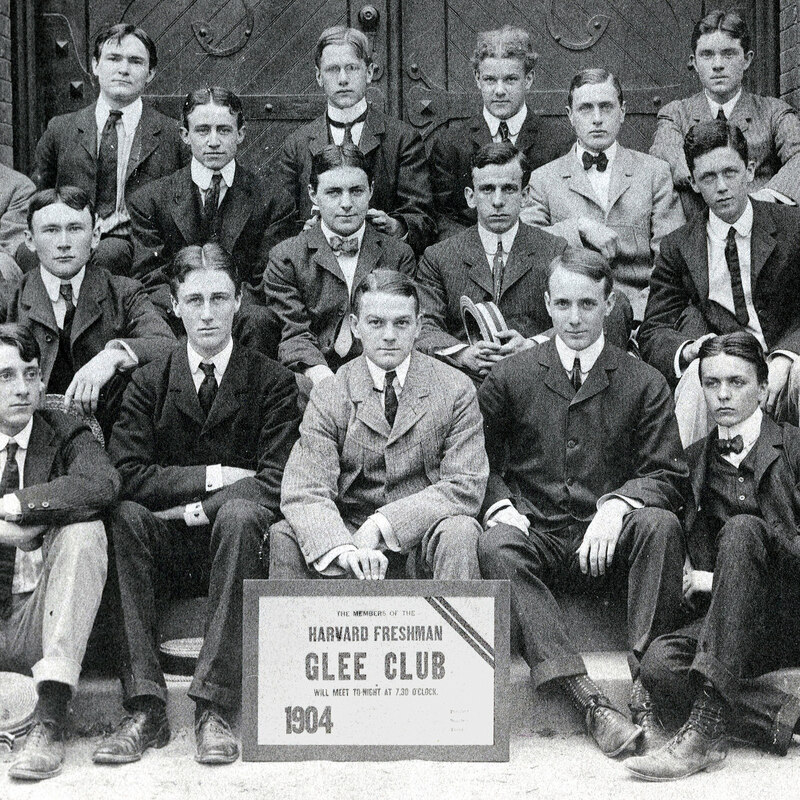 FDR (first row, second from left) and his roommate Lathrop Brown (first row, far right) pose with fellow Glee Club members in the fall of their freshman year. Theodore, Eleanor, and Franklin Roosevelt are the subjects of a new miniseries by Ken Burns. A view of the restored Franklin Delano Roosevelt Suite in Adams House. 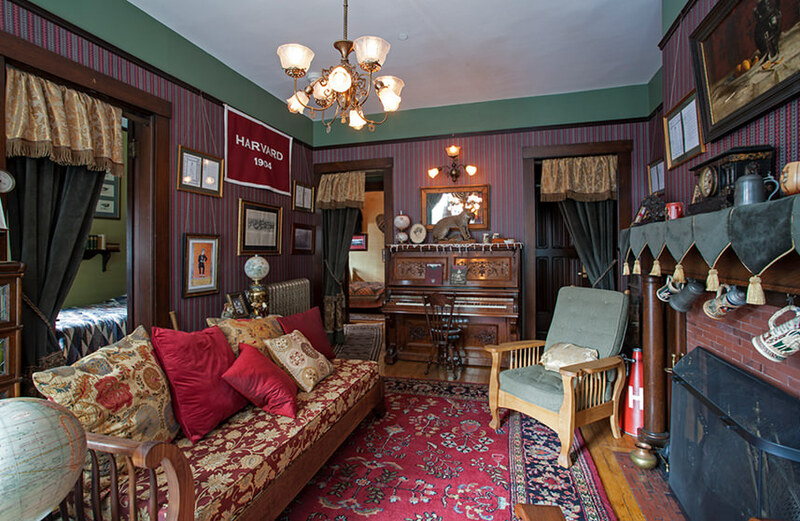 A piano was required because both FDR and his roommate belonged to the Glee Club. The seven-part series begins this Sunday evening and runs through the week. 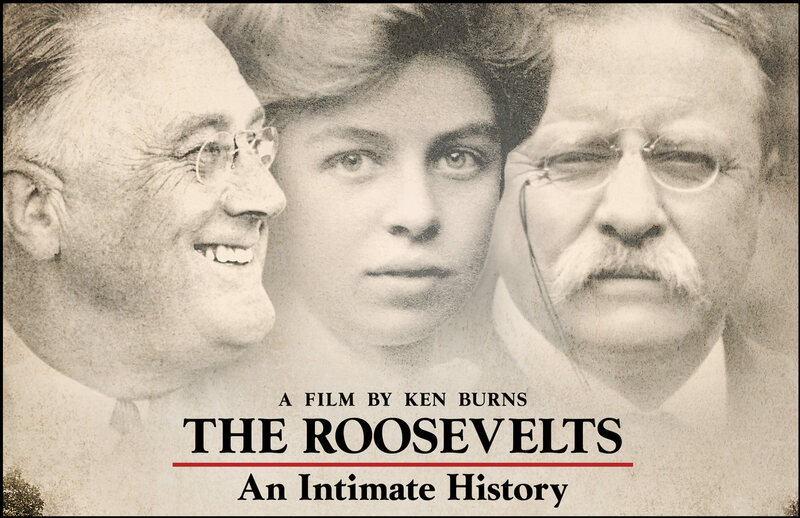 The Roosevelts: An Intimate History, a new miniseries by Ken Burns, premieres on PBS television stations this Sunday, September 14, and will air in seven chronological segments through Saturday, September 20. 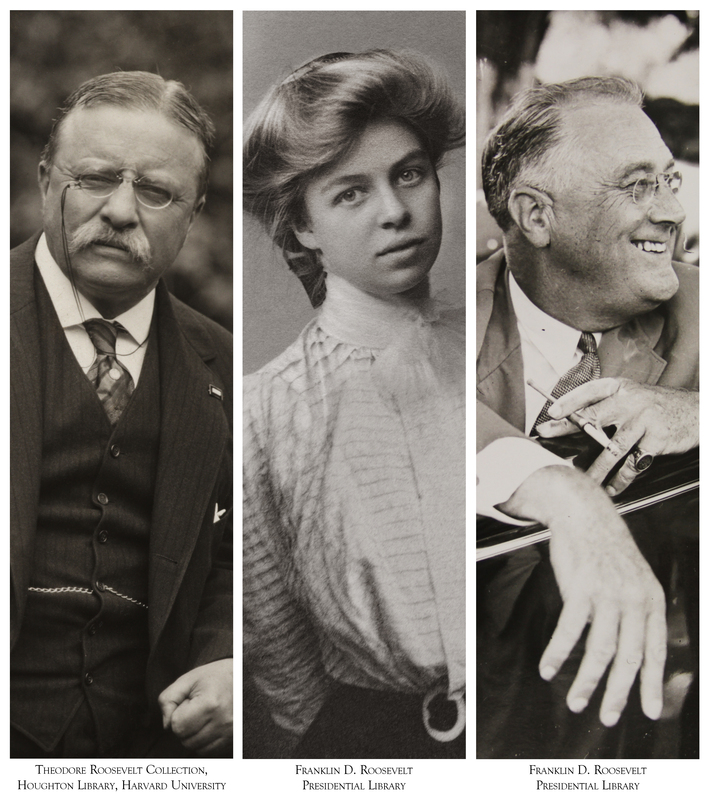 The series focuses on the two Roosevelts who became U.S. presidents—Theodore, A.B. 1880, LL.D. 1902, and his distant cousin, Franklin, A.B. 1904, LL.D. 1929—and on Eleanor Roosevelt, T.R.’s favorite niece and FDR’s wife. Using a biographical format, the films relate much of the history of the twentieth century through a Roosevelt-tinted lens. Harvard references will surely appear in the programs, but anyone eager to know more about the Roosevelt presidents’ Crimson ties will enjoy reading “The Roosevelts at Harvard,” the sixth annual FDR Memorial Lecture, delivered at Adams House last spring by historian Geoffrey C. Ward. The longtime Burns collaborator wrote the script for the new miniseries and co-wrote its identically titled companion book; as the winner of the National Book Critics Circle Award for his 1989 biography A First-Class Temperament: The Emergence of Franklin Roosevelt, he was already well acquainted with the family. Ward’s talk was sponsored by the Franklin Delano Roosevelt Foundation at Adams House; this magazine is grateful to Michael Weishan ’86, volunteer president of the foundation, and to Ward for enabling us to share the lecture with our readers. My grandfather was a lifelong Republican, always proud to have cast his first presidential vote for Theodore Roosevelt. To him, Franklin Roosevelt was a lightweight, a pale imitation of the vigorous, voluble hero of his youth. My father, a lifelong Democrat, was proud to have voted four times for Franklin Roosevelt. To him, Theodore had been nothing more than a perennially excitable adolescent, shrill and insubstantial. They were both wrong. That’s the essential premise of…The Roosevelts: An Intimate History…. It makes the case that Theodore and Franklin Roosevelt had far more in common with one another than their contemporaries or my forebears ever understood, that it was the similarities and not the differences between them that meant the most to history. Franklin Roosevelt was never quite able to make that claim. many of the alumni were sorely troubled concerning the state of the Nation. Andrew Jackson was president. On the two-hundred-fiftieth anniversary of the founding of Harvard College, alumni again were sorely troubled. Grover Cleveland was president. Now, on the three-hundredth anniversary, I am president. 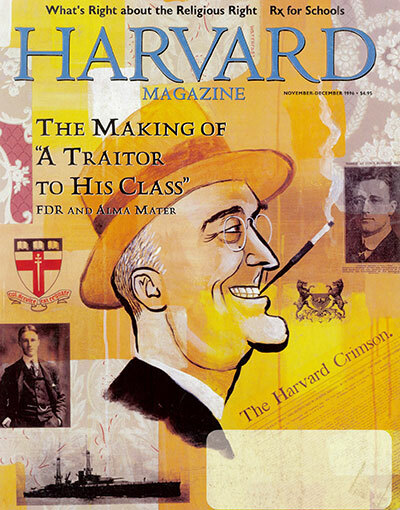 For more on FDR from this magazine’s archives, see “FDR’s Digs,” a College Pump article about the FDR Foundation’s successful effort to restore the future president’s “Gold Coast” undergraduate apartment in what is today Adams House, and a cover story, “Frank Roosevelt at Harvard,” focusing on his Harvard years and his later career, and describing the close relationship FDR maintained with the University. (An illustrated version of the latter appears on the foundation’s website; more images appear in the foundation’s book FDR: A Life In Pictures.) Mementos of T.R. 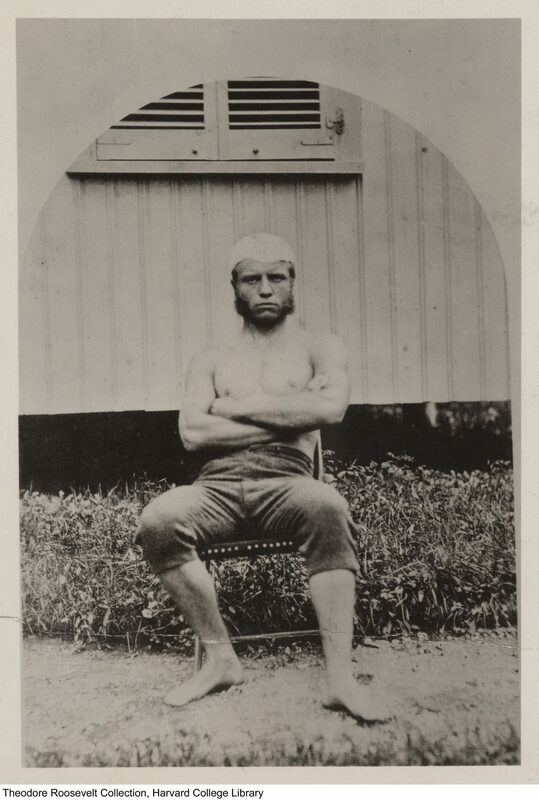 in and around the Yard include the rich Theodore Roosevelt Collection at Houghton Library.